Hey folks, check out our new ad in Southern Wheels Magazine. You can catch a copy of their latest April issue in the link below. You may have seen us in many other trade publications over the course of the past 16 years we’ve been in business. We’ve appeared in such prominent auto repair industry publications as Professional Tool & Equipment News, Parts Finder, Parts Locator, Tech Shop Magazine, and Motor Magazine. We’ve also been in many home / hobbyist magazines such as Hemmings Motor News, Deals On Wheels, Old Cars Weekly and Hagerty’s. You may also have seen us on popular TV shows, like Two Guys Garage. This little magazine may not be the biggest name in the magazine business, but we found it to be very informative and worthwhile. That’s why we decided to advertise in it. Check this publication out at your local news stand or go to their web site. You can also view our listing in their on-line directory. It’s full of great links. Occasionally we post upcoming events related to the automotive enthusiast crowd. 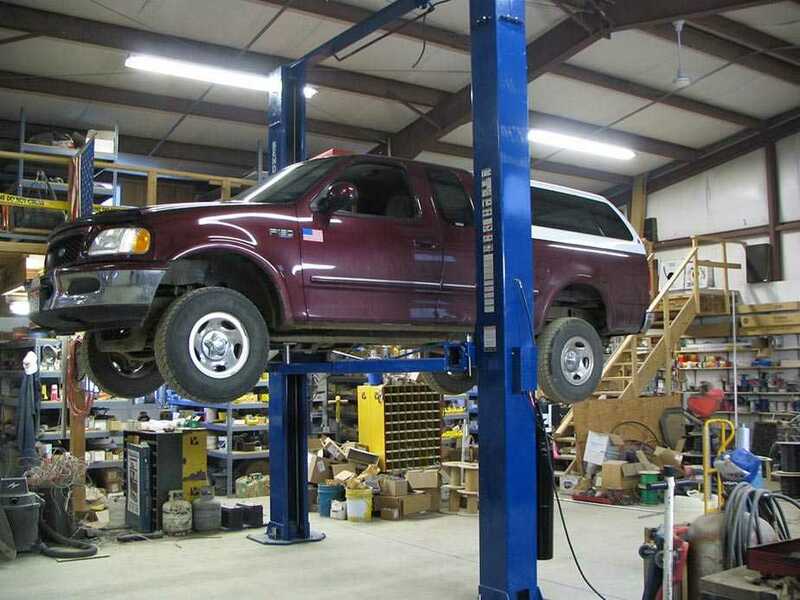 We try to keep you informed of things that might be of interest to folks who are also interested in our Car Lift Blog and our web site – www.asedeals.com . These events could include auto auctions and swap meets, as well as trade shows, cruise nights and car shows. So, without further adieu, here is a list of some of the more prominent upcoming events. And if you would like us to add your event, just let us know. 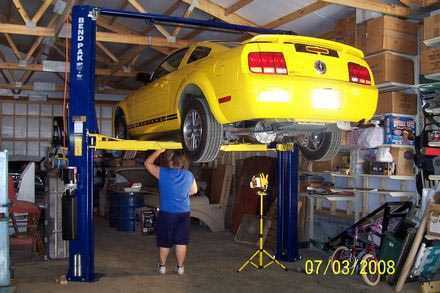 You are currently browsing the Car Lift Blog blog archives for April, 2012.